Emirates Open Days - What is going on over at Emirates? Hi, Pauline! I’m Silvina. I went to the Open Day in Argentina on May, and made until the first task of the assessment. 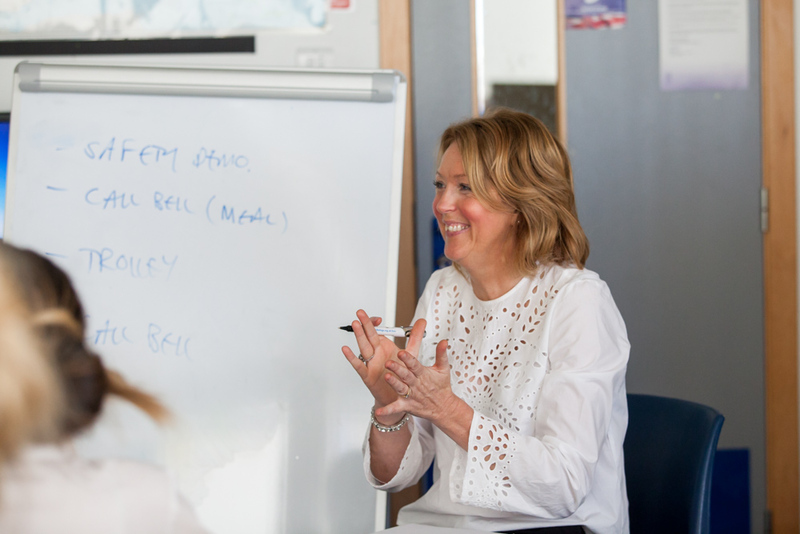 What do you think if I apply again for the next open day that will be held next week? I withdrew my last application, so I could start anew with a different email? I just don’t know what to do… If I wait for 6 months to reapply, I’ll be 35 years old. Yes confused, I don’t understand that if I should wait for video interview problem to be solved and than apply again, or look for a open day to attend in Dubai as it is near to my country and because no OPEN days in my country. 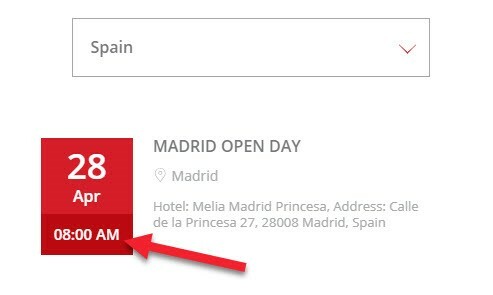 Hey Pauline, on EK’s website it says OPEN DAY – INVITATION ONLY for my country and only gives the start time, place of venue is not given and doesnt even say “tbc” which got me confused. I did not apply online thinking the open day would be a cv drop off. Oh and for my country it only used to say open day but now it says invitation only too as well as open day like i mentioned above. I can apply online but there is only 18 days left for the “presupposed” open day. What do you think OPEN DAY – INVITATION ONLY means. Thank you in advance, Deniz. Open Day Invitation Only means that you will need to apply online to get an invitation. Not as far as I know Kla. I went to an open/ assessment day yesterday in Lyon and succeeded in all the steps. At the end of the day we had to fill in a form and were invited to complete a test online once at home, but the mail doesnt want to show up and got nothing to contact them. Is it normal ? Try checking your spam folder to see if was sent there by accident if not try emailing HR@emirates.com and ask them to resend the email. 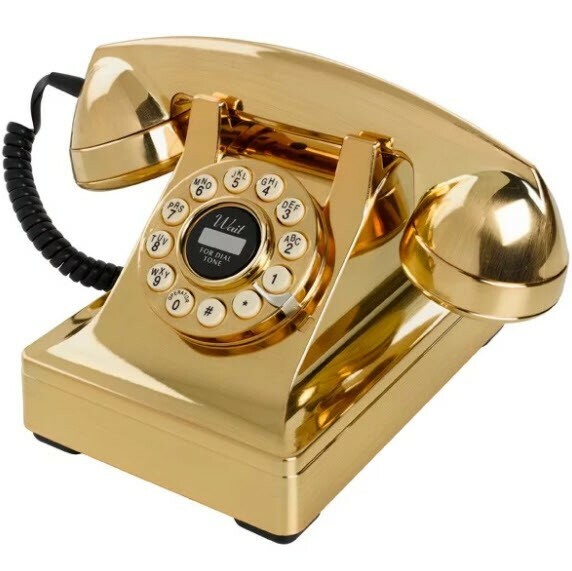 Hello Pauline. My country has not been selected for an open day and I cant afford to go to Dubai right now. What should I do. Please..please Am so devastated. Sorry to hear that however Emirates are adding new destinations all the time so they may yet still come to your country. 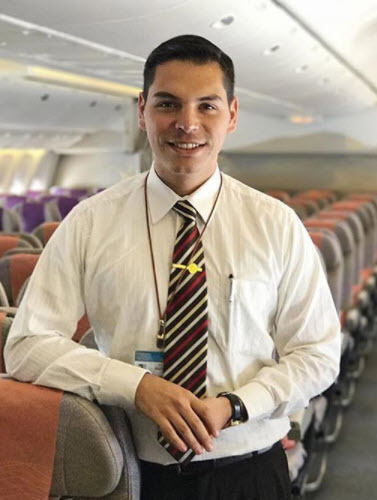 In the meantime why not consider applying to an airline that is based in your country and work for them to gain a bit of experience? I’m attending a CV drop Open Day this weekend. Could you please advise on whats best to wear? Can anyone show up at the Open Days or do you have to apply online first to be allowed attend the open day? Hi thanks for make this blog to let us know better the process. I just have a question, I opened my online account and I got an invitation for the open day in Amsterdam next Sunday (30th september) I will be in Munich and I will comeback at 10:30 am to amsterdam but since in the web page says that is at 8:00 am I am not sure if I can go later around 11 or I will miss the open day. Hello Pauline! Great blog! Enjoyed every detail. 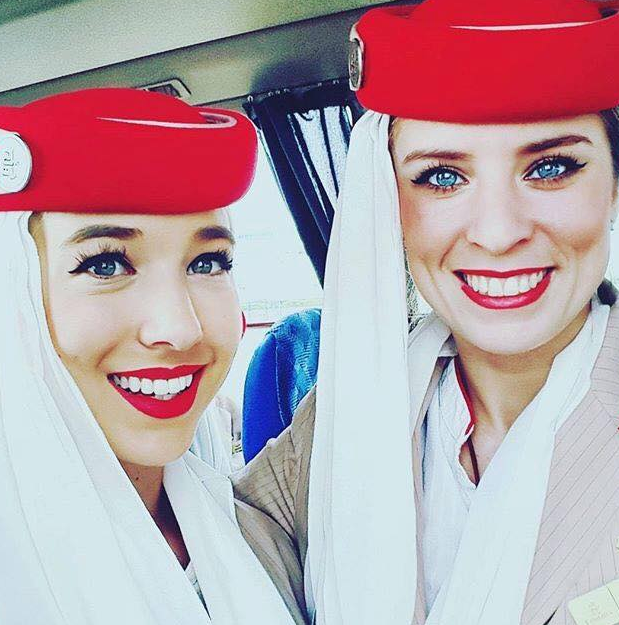 Do you, by any chance, know for how long Emirates will recruit? And second question, do you know if they’ll repeat Open Days twice in a same state (USA)? 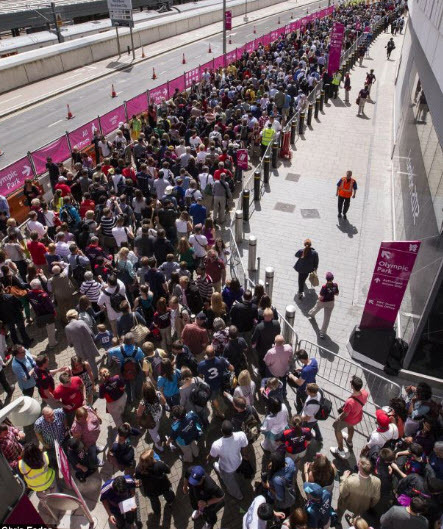 As far I can see, they only do one event per state… Thank you! I am from South Africa and I intend on applying (I’ve completed most of my application, just haven’t submitted). I’m delaying my submission because I know for sure that I won’t be able to attend the Assessment day (if I am invited). I saw in the email above that you should let them know if you can’t make it, does that mean they make alternate arrangements such as a live interview? Hello Pauline! Thank you for your great job! I will go to Open Day in Budapest next week. Could you please clarify for me some points? Thanks a lot. 1) Is it single scenario that you will have all this stuff (presentation, representative talk, CV sreening, working in groups and tests) in one day? Is it possible that events will be devided into two days? 2) Is it possible that a recruter will ask you something during a CV screening? 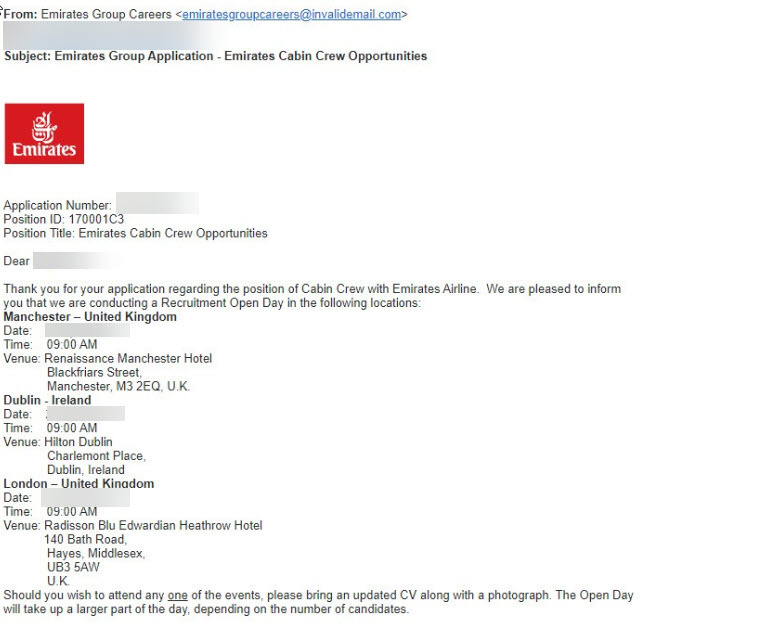 Dear Pauline, I would love to know what type of job experience is Emirates looking for on the CV so if I have any experience in that field I could highlight it? Hey Pauline – loved the blog loads of info on it. I attended an open day a few weeks ago and got to the stage before final interview. I was so upset and want to try again. Do you have any info how strict they are on 6 months or should I attend an open day in a different city? I have been a flight attendant for almost 4 years now. The pas photo in the C.V. Should it be a real photo attached or just printed on the paper? Hi Pauline! What a nice blog you write! Anyways I’m Ica and I live in Indonesia. I attended the OD and made it to the Assessment Day but unfortunately I failed on the last stage before final interview. I kinda have the same question about the 6 months period of waiting. My assessment day was on 5th of August yet I received an invitation by email regarding their Open Day on 21st of October. I am puzzled of what to do. Should I attend the open day or wait for another 3 months to re apply? Will really appreciate your gloss. Thank you! Really have enjoyed and actively used your blog in my application process for Emirates and am very grateful for how much it has assisted me. I, this week, in another city interstate went to an Open Day and made it down to the what I understand final group assessment task. I was very close to the Final Interview and there is another Open Day in my city in 2 weeks. 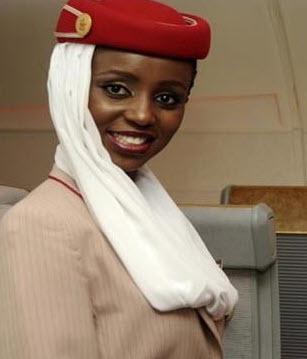 Emirates is coming to my area and I was wondering if the photo requirements on their website is the type of photo we have to bring in with our CV. Since my passport picture is from a few years back with no makeup on. Do you know if it can be a nice picture of your profile? Also, are they super strict on what you wear? (I’m a lady.) Can you wear dress pants if your outfit is still professional and modest? I know that soft skills are what they’re actually looking for but I can’t help but wonder. Hi Pauline , thank you for sharing some great tips. It is really helpful!! 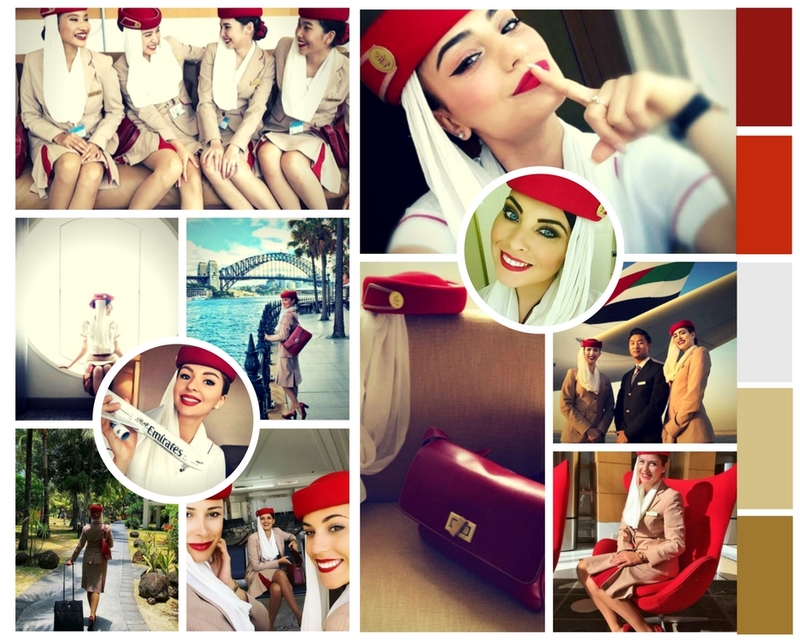 Do you know if there is any age limit to apply for Emirates as Cabin crew ? Hi Pauline, your blog is amazing. My name is Sharukh from Bangalore India. I had applied for emirates through online application on 19-11-2018 as there are no open days in my region but still my application status is not changing is it normal? And if i get invitation for assesment day do i need to travel dubai? Hi, I love your blog! I’m wondering do you have to go to an open day to have a shot to land the position, or is the online application enough? There’s one coming up Dec 13 in LA but I wonder when the next one would be after that. And if I do go to an open day do I have to apply online as well? I’m also a recently graduated registered nurse from Hawaii, do you think this would help me to get the job? I’ve worker a lot with people and with different cultures there, hence my reasoning for wanting to join the crew. Also, I’ve done a lot of volunteer work in my community and in the medical field, can I add that to my resume? About how much money would you say I should save up just in case I make it to the end interview? 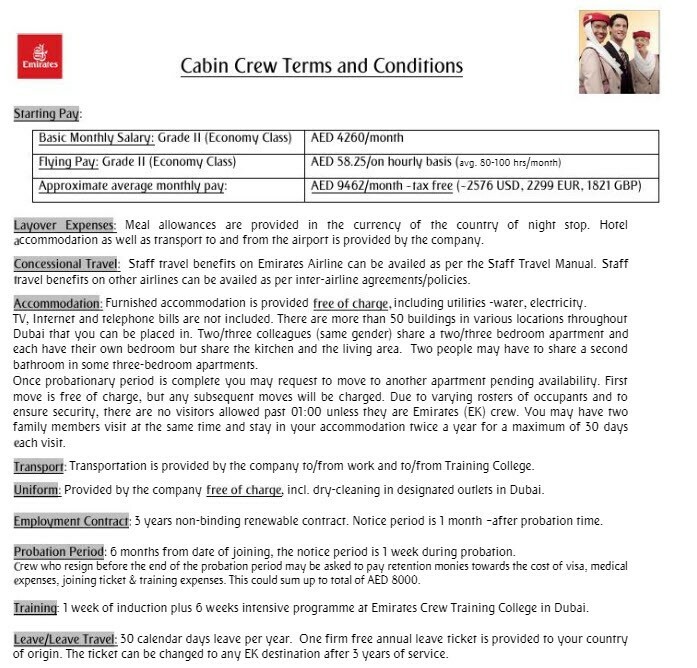 I ask because I’m confused about when you go ron Dubai, let’s just say, for the training and beginning part of the job… do you pay out of pocket those first couple months or is rent paid for once you land in Dubai? Thank you! Sorry for so many questions! Hey Pauline, one question I did an open day in Uk and got through the 3rd stage but not further, I tried another open day 2 months later but same recruiter!! She recognized me straight away! So now I don’t know if I should try another country, I was worried another recruiter would see my British passport and know I’ve already tried there and been turned down! Is it worth a go?! Hello, just one question I went to an open day in Glasgow on the 3rd of February and I got through to the Final Interview and done it on the 6th of February and I was told to wait 4 to 5 weeks to hear back. I am just a bit worried because my application still says “Application Under Review” and all the other girls who done their FI on the day say their online statue has changed to a IC “Interview Complete”. It been more than two weeks now and my statutes still say last updated on the 25th of January. Which is wrong because I updated it after the open day to upload more photos. Should I be worried that they haven’t received my updated application or should I just wait until the timescale they gave me ends? First of all i want to say, thank you for your blog. Is amazing and really helpful. 1: should i bring my CV and photo inside a folder or just the papers? 2: it’s better to have the photo printed and another one in the CV or just printed (my CV has a photo in it). And the OPD says that we need to bring CV and 1 photo, witch one should be, passport size or full formal length? 3: about the references, you mention that they are not necessary, so it’s better to take all of them out from my CV or at least leave the ones from my latest jobs? Thanks so much, and i hope you see this before Saturday. Hi !! Thanks for doing this useful blog! I still have a question, after the open day, (if you get accepted) how many days more does it requires to be there? 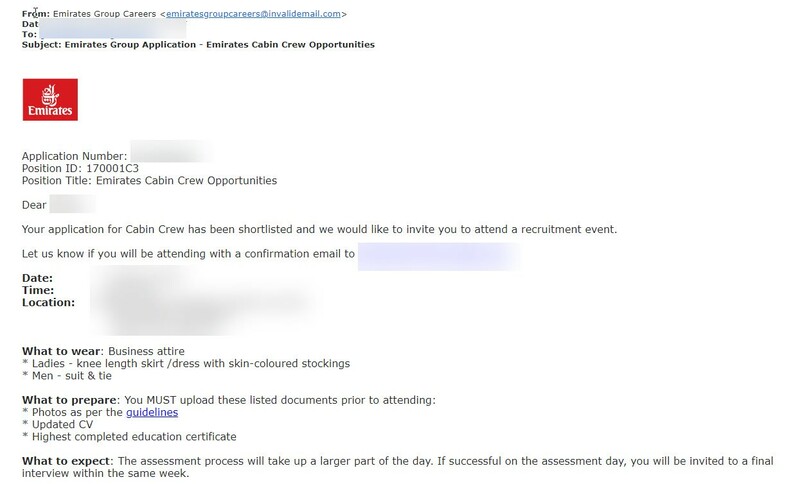 I read is the open day, then day two assessment and then final interview, so 3 days for sure? (Going to book a hotel for an open day near to my city). Thank you ! !